In the eighteenth century a lack of colleges and seminaries in Wales forced many Welsh to study in England. One Welshman, Howell Harris, attended Oxford University to become an Anglican priest. While at Oxford Harris was exposed to the early Methodist Movement. Its emphasis on study, devotion, and visitation left such an impression on Harris that he returned to Wales in 1735 to preach in the manner of the Methodists. Harris was joined by others, including Rev. 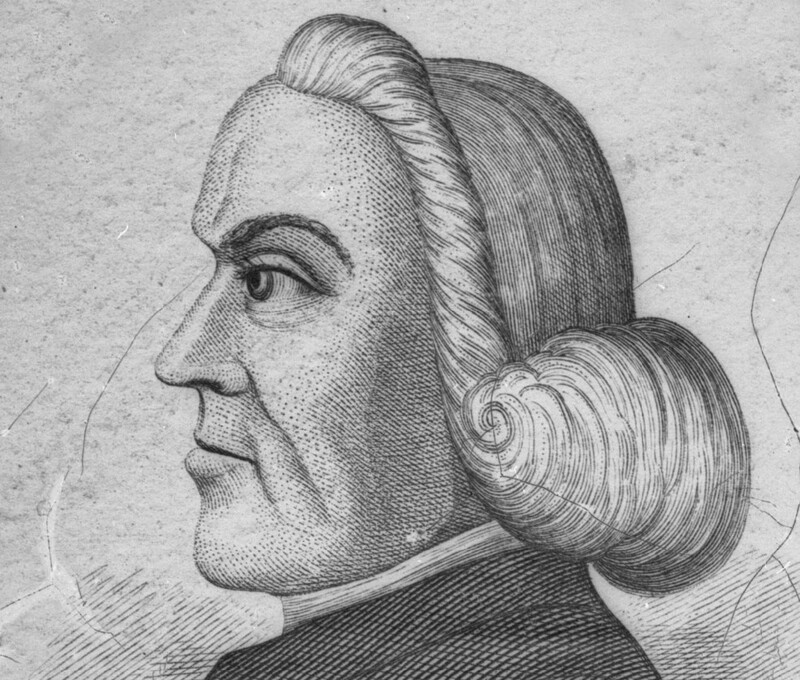 Daniel Rowland and George Whitefield: a group of itinerant ministers who shaped the early church. 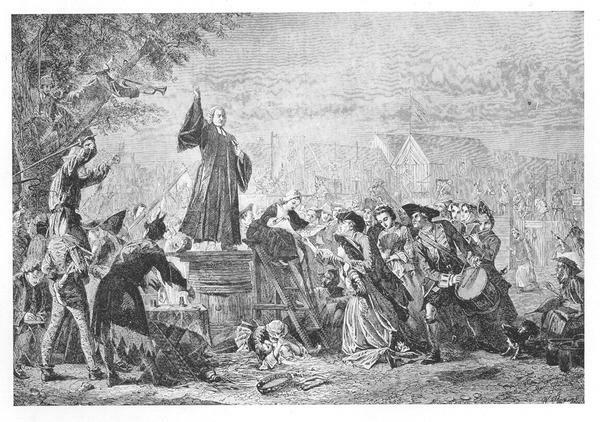 Whitefield’s input was important because he infused his own Calvinistic Presbyterian tendencies—especially regarding church polity and predestination—into John Wesley’s revival-focused Methodism. In 1742 Whitefield presided over the first conference of what would become the Calvinistic Methodists (often referred to then as the Whitefield Methodists). Congregations in the Welsh Calvinistic Methodist order had self-government in the seiat (a Welsh form of the word “society”). The seiat included all the communicants of the church and their children, making it larger than a typical Presbyterian session. It was at the weekly seiat, not the session meeting, where members were disciplined and dismissed. While each church was responsible for its own affairs, each reported to a district meeting and a monthly presbytery meeting. For most of the eighteenth century, the Welsh Calvinists did not consider themselves independent from the Anglican Church. That would change by 1770, when they published an annotated Bible in Welsh. In 1811, the Welsh Calvinist Methodists seceded from the Church of England. The Welsh Calvinist Methodist Church’s Confession of Faith was adopted and printed in 1824 and contained 44 articles based partially on the Church of England. 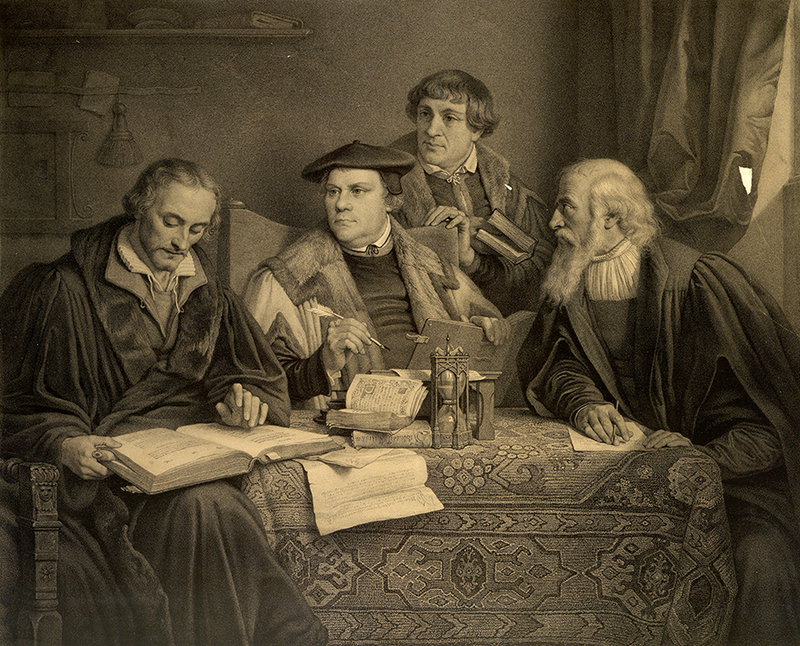 However, the confession’s main inspiration was the 1646 Westminster Confession of Faith—another unmistakable connection to Presbyterianism, Calvinism, and the Reformation. Immigrants from Wales settled around Philadelphia during the colonial period after they had been given land by William Penn. By the end of the eighteenth century, Welsh settlers pushed west and north into New York. 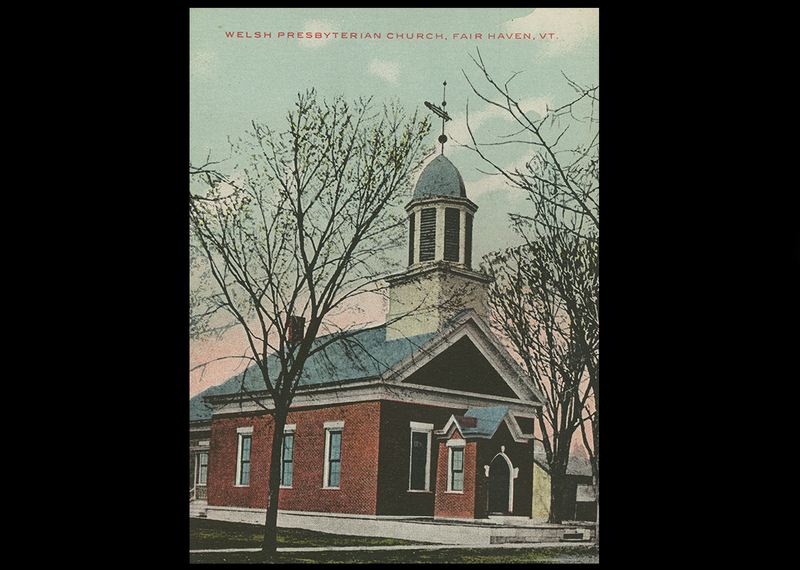 The first Calvinistic Methodist Church in the U.S.A. was Penycaerau in Oneida County, New York. Organized in 1824, it was recognized as a member of the Calvinistic Methodist Church by a Welsh gymanva (which derives from the Welsh word cymanva for “meeting”). The church’s first minister was a local shoemaker named Benjamin Davies, who was ordained by a Congregational minister. As more Welsh settled in Oneida County, other Calvinistic Methodist churches were created. By 1828 there was a total of four. The first American gymanva was held at Penycaerau that year. 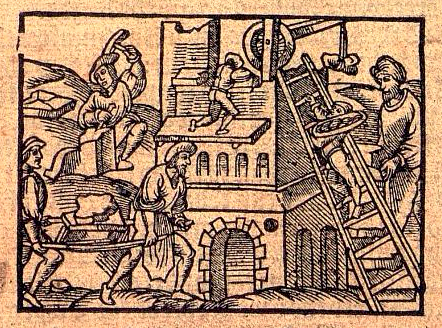 While a gymanva would come to resemble a synod over time, the first gymanvas were not meetings of an organized body, but a day of preaching and discussion on religious subjects more akin to a revival. There is no record of a moderator at the first gymanva and Rev. Davies was the only ordained minister present. It was only after the Welsh Calvinistic Methodist Church in the U.S.A. grew and added churches that the gymanvas focused more on administrative matters. As the church expanded, gymanvas evolved to operate more like synods, with each gymanva having their own presbyteries. The gymanvas yielded much of the authority in the church, including ordination of ministers and election of commissioners, to the general assembly. By 1887, the Calvinistic Methodists were organized into six gymanvas, and a general assembly was held every three years. 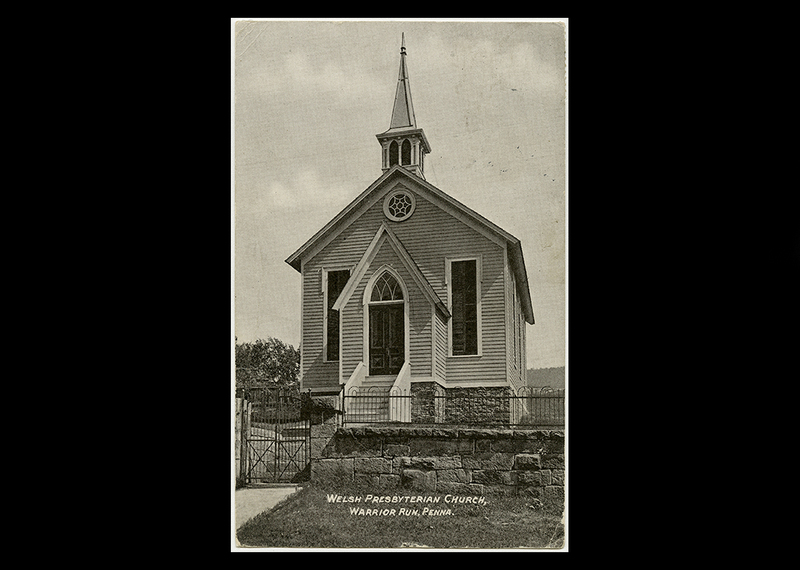 Although its congregations spread across a wide area, including New York, Pennsylvania, and the Great Plains, the Welsh Calvinistic Methodist Church in the U.S.A.’s total number of communicants remained small, with the church peaking at 14,000 members early in the twentieth century. The denomination’s limited resources and large territory caused union with the Presbyterian denomination to be considered as early as the 1840s, when the Presbyterian Church in the U.S.A. (PCUSA Old School) approached the New York Gymanva with a request for fraternal union. However, the union was dismissed because differences between the two denominations were perceived as being too great. After the Civil War and the merger of the PCUSA Old and New Schools, calls for union with the nation’s largest Presbyterian denomination were discussed in all the gymanvas. 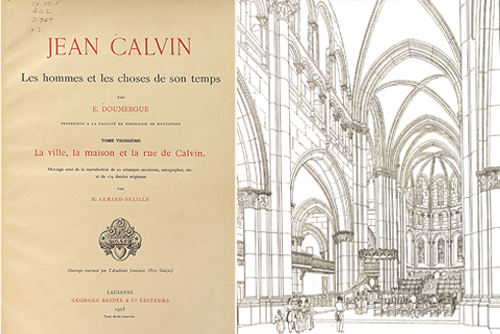 One of the chief reasons was that the Calvinistic Methodist Church had no seminary of its own. Additionally, as the original Welsh settlers integrated into American society, membership among exclusively Welsh churches declined. Some viewed lower membership numbers at original churches in Oneida County as proof that union was inevitable. Nevertheless, a strong desire to retain a unique Welsh identity prevented union with the PCUSA into the twentieth century. It was not until the end of World War I that economic conditions forced the church to reconsider union. In 1920, by a vote of 99-20, the Welsh Calvinistic Methodist Church and its ministers, 14,000 communicants, and six missionaries serving in India joined the PCUSA. The Calvinistic Methodist Church continues in the British Isles as the Presbyterian Church of Wales.